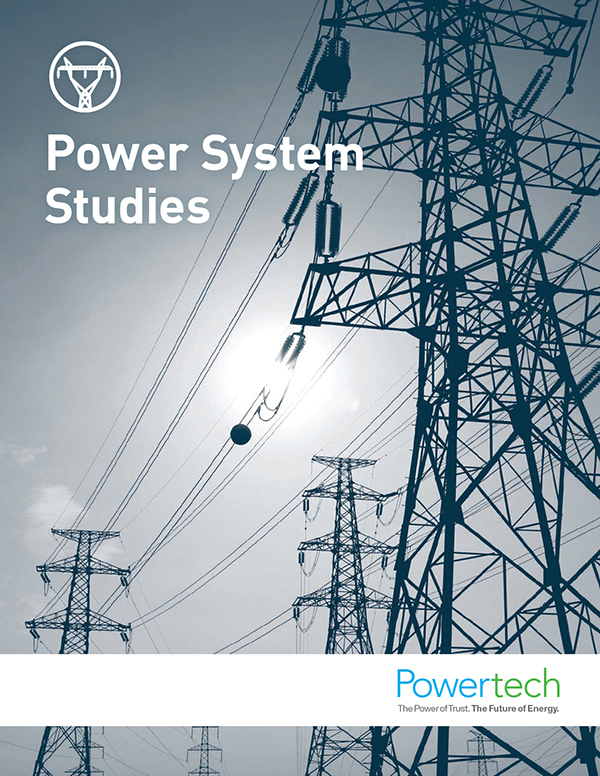 Power Systems at Powertech are supported by the Software Technology Group and Systems Studies Group. 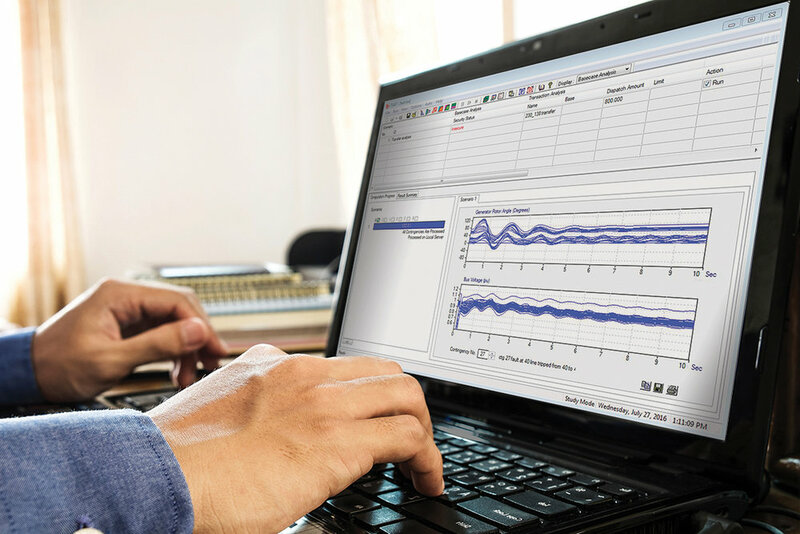 The Software Technology Group designs software tools to address problems in power systems as they emerge, such as static and dynamic security, low-frequency oscillations, and sub-synchronous resonance, which arise as power systems operate closer to limits, integrate higher levels of renewable generation, and utilize more advanced solid-state technologies. 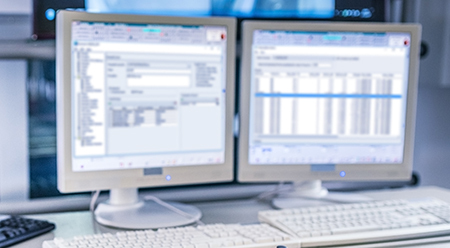 The group’s flagship product, DSATools™, is one of the world’s leading power system analysis tools, used by seven of the nine ISOs in North America and by more than 200 utilities and grid operators. 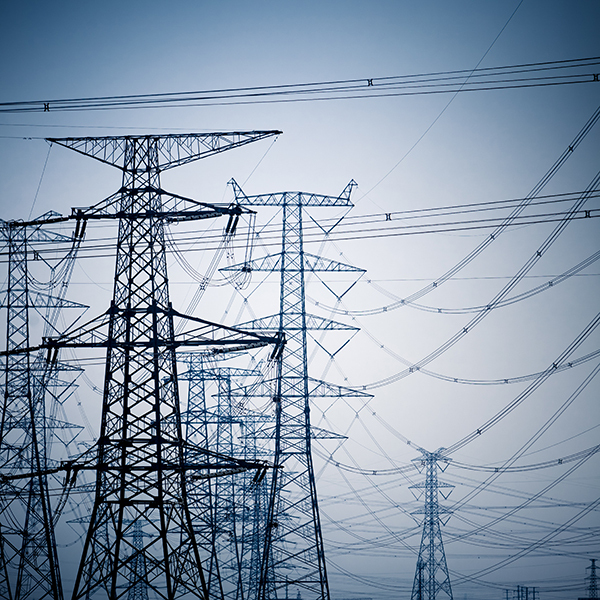 The Power System Studies Group provides a wide range of power system consulting study and field measurement services, from model development for conventional and renewable generation resources and industrial loads to performing comprehensive studies of various types, such as load and generation integration study, system transfer limit assessment, post-mortem investigation of system events, transient, voltage, frequency, and small-signal stability assessment as well as development of remedial action schemes. The group also has a team of experts specializing electromagnetic transient analysis of various forms or nature, and capabilities in performing protection and control coordination studies and testing using a Real-Time Digital Simulator (RTDS).